Every Jaguar vehicle feels like no other car on the road. Moving to all-electric power doesn’t change this. 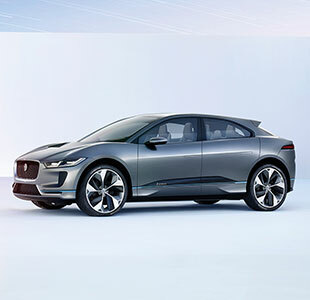 Built from the ground up, the New Jaguar I‑PACE is a pure Battery Electric Vehicle. Thrilling to look at and drive. 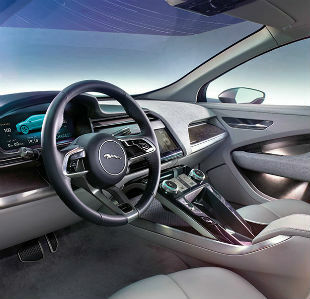 Inside, the I-PACE is as spacious as it is sporty. Without an internal combustion engine to accommodate, the interior is exceptionally spacious with five full seats and luxurious rear passenger legroom. 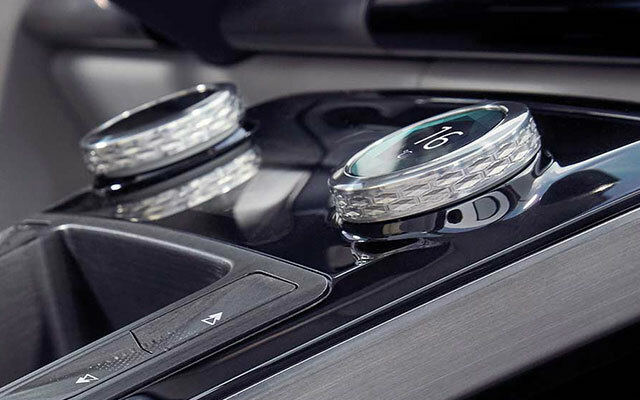 Everyone experiences the unmistakable flair for Jaguar design and impeccable craftsmanship. **Figures shown are Manufacturer’s driving range estimates. Actual mileage may vary. EPA estimates not available at time of publication. 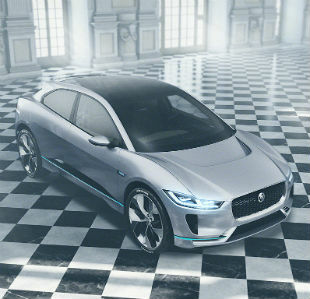 See Jaguar Retailer for updated EPA estimates. **Note: Actual charge times may vary according to environmental conditions and available charging installation. 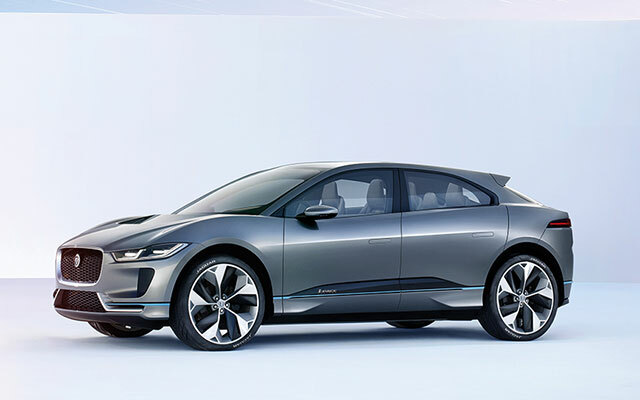 The dramatic, distinctive look of the I-PACE – with aerodynamic hood scoop, flush door handles and bold air ducts – maximizes the electric vehicle’s range and helps it slice efficiently through the air. With a 5-seater cabin that is both luxurious and sporty – thanks to exquisite materials and advanced technology – the I-PACE delivers a sense of occasion from the moment you open the door. Its floating center console and panoramic roof combine to create a light and airy interior that highlights the exceptional interior package. With electric vehicles there’s no need to make space for a combustion engine or transmission tunnel. 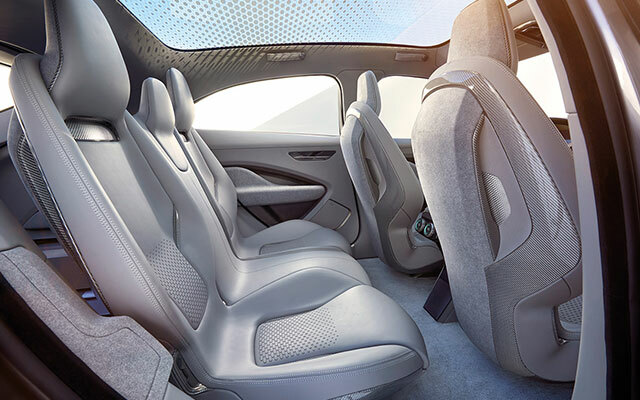 The spacious interior and longer wheelbase of the I-PACE offer luxurious legroom for 5 adults and ample, innovative storage solutions for luggage and other essentials. 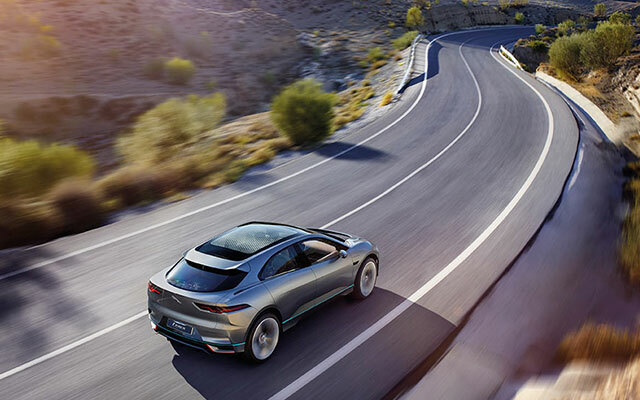 The I-PACE combines the Jaguar performance and legendary refinement you’d expect to deliver a truly engaged, exhilarating drive. 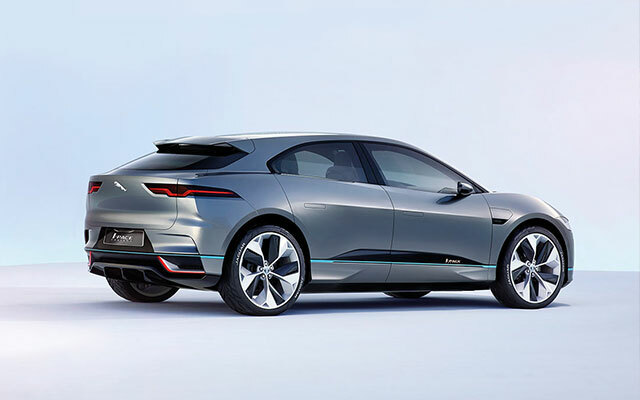 The I‑PACE has sophisticated technology that is designed to never be intrusive. Every control and interaction – and each piece of information – falls logically and intuitively to hand, keeping your attention on the road. 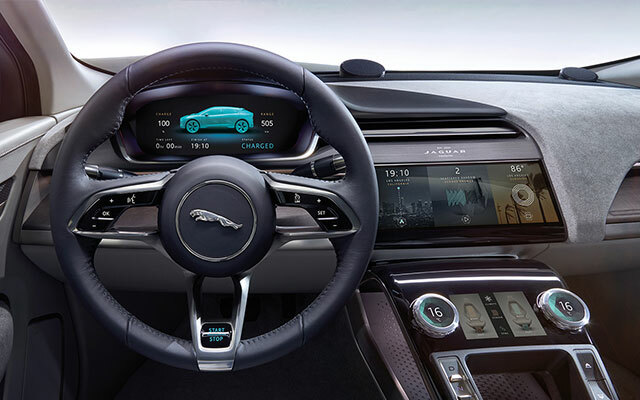 The I‑PACE delivers effortless engagement through four screens conveniently positioned for the driver. The center console contains two infotainment touchscreens, while vehicle information sits separately behind the steering wheel. A full‑color Head‑Up Display discreetly displays key information on the vehicle’s windshield. All pricing and figures for acceleration, power, speed, range and charging are Manufacturer’s estimates based on best information available at time of publication. 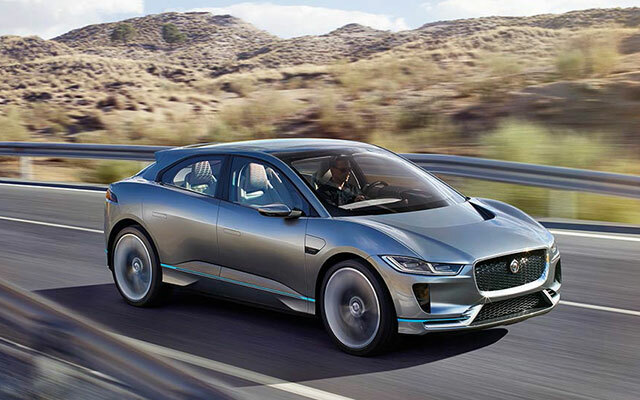 Jaguar I-PACE production vehicles will be tested and certified prior to release, with official figures available prior to any customer order. 1. Price shown is Base Manufacturer’s Suggested Retail Price. Excludes $995 destination/handling charge, tax, title, license, and retailer fees, all due at signing, and optional equipment. Total Manufacturer’s Suggested Retail Price includes $995 destination/handling charge and may include optional equipment but excludes tax, title, license, and retailer fees, all due at signing. Retailer price, terms and vehicle availability may vary. See your local authorized Jaguar Retailer for details. 4. These features are not a substitute for driving safely with due care and attention, and will not function under all circumstances, speeds, weather and road conditions. The driver should not assume that these features will correct errors of judgment in driving. Please consult your vehicle’s owner’s manual or your local authorized Jaguar Retailer for more details. 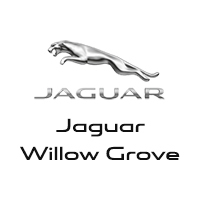 Jaguar Willow Grove	40.1618397, -75.1126684.